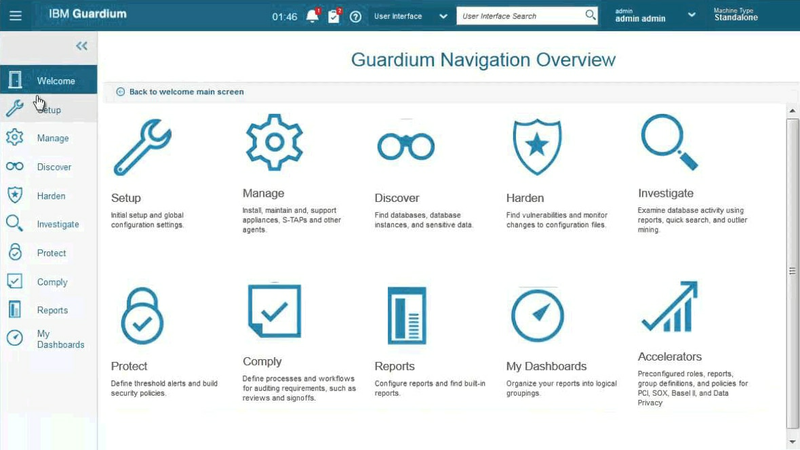 Guardium protects the sensitive data at the heart of your business - wherever it resides. Learn more about securing cloud-based data and solutions that can help. Are you doing everything you can to protect your cloud bound sensitive data? Our blog outlines key steps to take. Learn about data security best practices for organizations to consider as you move into public or hybrid cloud environments.